One of the boats we use is the Challenger trimaran. 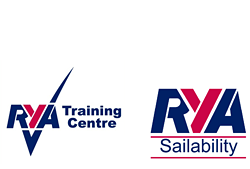 We have four Challenger Trimarans (boats with three hulls) which hold one sailor and an instructor if needed. These are fun and fast. 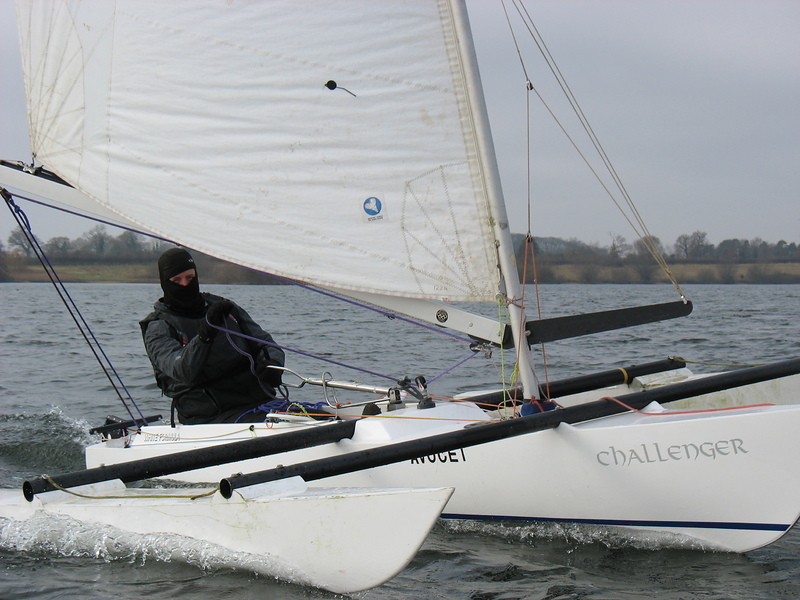 The Challenger was originally designed by Rod McAlpine Downie in 1979 and proved its worth as a seaboat when Geoff Holt sailed one round Britain in 2007.